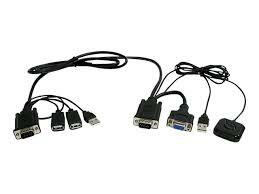 Hewlett Packard - 340388-001 340388-001 HP USB Rj-45 ITFC Interface Adapter KVM. New Retail Factory Sealed With Full Manufacturer Warranty. IBM - 46M5383 46M5383 IBM Virtual Media Conversion Option Gen2 Vco2 Usb Vga Rj 45 For Kvm Switch 3.30ft 1 X Hd 15 Male Vga 1 X Rj-45 Female Network 1 X Type A Male Usb. New Bulk Pack. IBM - 39M2894 39M2894 IBM Virtual Media Conversion Option Video USB adapter 4 pin USB Type A HD-15 M RJ-45 F 1.5 m. New Bulk Pack. 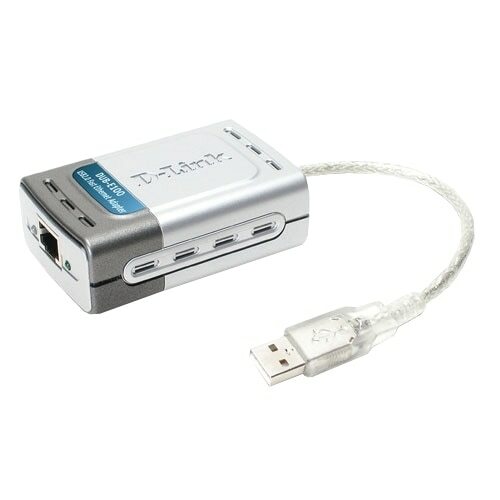 Avocent - AMIQDM-USB AMIQDM-USB Avocent KVM Cable Adapter HD 15 Type A USB Audio Serial RJ-45 Female. New Bulk Pack.